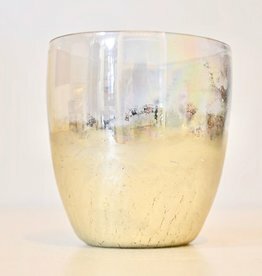 A thick grey glass bowl, great for a desk or table space. 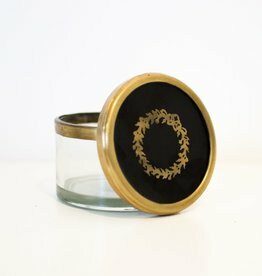 Made locally in Hamilton, these hand poured candles will remind you of the cities natural wonders. Pure soy and clean burning. 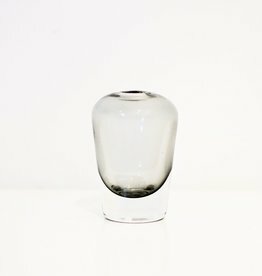 Small decorative glass vases with a unique smokey colour.